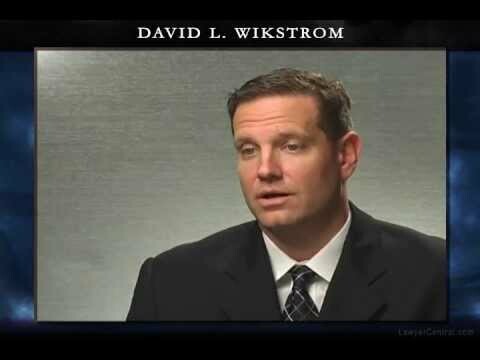 As a Certified Civil Trial Attorney, David Wikstrom represents clients in claims involving Legal Malpractice, Product Liability, Personal Injury and Employment Discrimination. 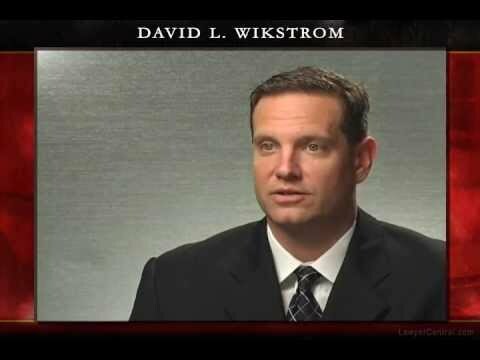 Mr. Wikstrom has been named one of New Jersey’s Super Lawyers in the personal injury category for the years 2006 to 2016 and has also been recognized for his work in products liability. He is the Immediate Past-President of the Union County Bar Association, former Chairman of the Product Liability Section of the Essex County Bar Association and a member of the Standing Committee for Legal Malpractice and Insurance. He is the former Chairman of the Union County Bar Association’s Civil Practice Committee and is the Chair of the New Jersey Supreme Court Committee on Civil Trial Certification. 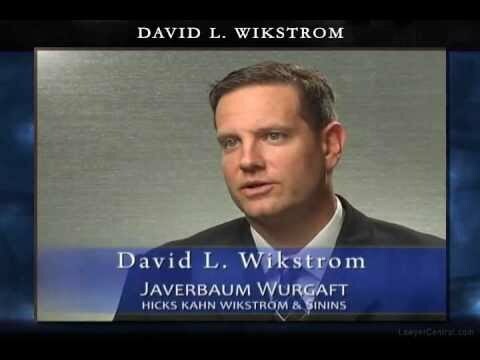 He is a member of the Million Dollar Advocates Forum, which recognizes attorneys who have demonstrated exceptional skill, experience, and excellence in trial advocacy and have obtained recoveries on behalf of their clients in excess of one million dollars. He is a frequent lecturer for ICLE on Legal Malpractice and Ethics. Mr. Wikstrom has recently been named an adjunct professor at Union County College where he will teach Constitutional Law.